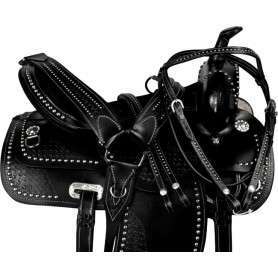 These heavy duty silver aluminum stirrups are the perfect addition to any saddle! 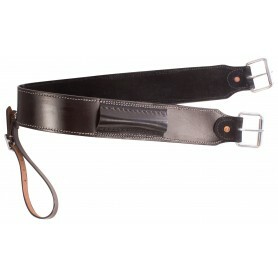 Wrapped in black natural leather, these stirrups are designed for any riding activity. 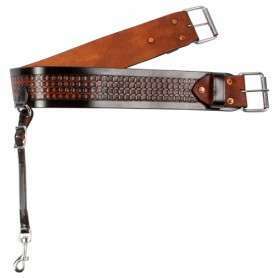 On sale for only $39.99. 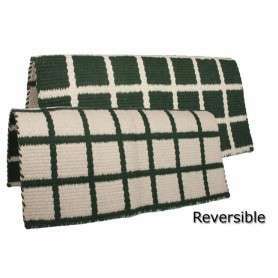 Enjoy the ride is these new extremely durable stirrups! 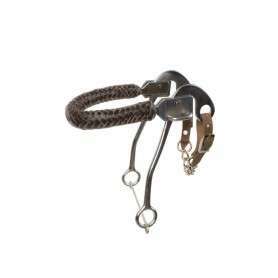 These stirrup are constructed from a high density aluminum that can hold up to any riding activity. 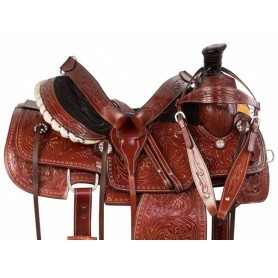 They are hand wrapped in 100% premium black leather in order to withstand the elements and accent any saddle. 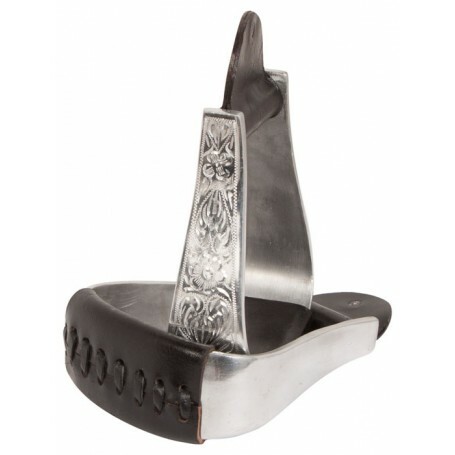 The sides of the stirrups are also hand carved with an intricate floral design, making them perfect for any show ring! The base is extra wide at 5” inches. 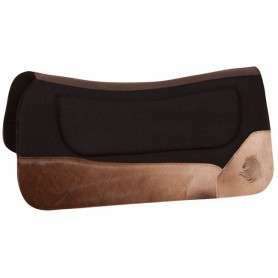 These stirrups are the perfect addition to any western saddle, so get ready to RIDE!